Posted on 27, March 2018 by EuropaWire PR Editors | This entry was posted in Business, France, Germany, Technology and tagged AI, Artificial Intelligence Digital Transformation, Atos, collaboration, data analytics, INNOVATION, investment, IoT, Roland Busch, Siemens, Thierry Breton. Bookmark the permalink. 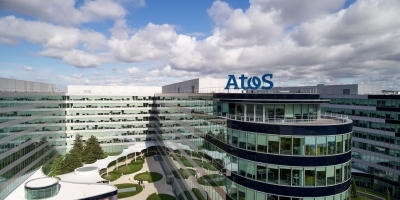 PARIS/ MUNICH, 27-Mar-2018 — /EuropaWire/ — Atos, a global leader in digital transformation, and Siemens, a global engineering leader, today announce the reinforcement of their strategic co-operation, with plans to accelerate their joint business until 2020 through an ambitious joint go-to-market plan and the strengthening of their joint innovation and investment program. The program has been increased by €100 million, totaling €330 million – more than three times the original sum. This will further support the Siemens and Atos IoT MindSphere-Codex strategic co-operation as well as the joint go-to-market.